Nobody wants to be boring. The ole hum drum gets pretty old after awhile. As mind numbing as routines can be, they are also of great benefit when managing diseases. Patient compliance is one of the bigger obstacles to good diabetes management for human diabetics. For our veterinary patients it is their humans who sometimes forget to give Fluffy a dose of insulin or run out of test strips. Diabetics in particular benefit from consistency! Today my message is simple: ‘Strive for a routine’. One of our readers wrote me the cutest email today. 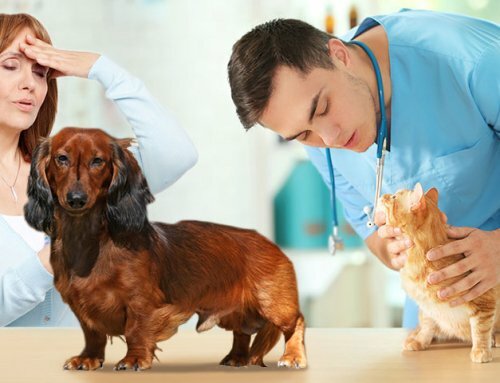 He has a diabetic Yorkie who gets a glucose check and an insulin injection twice a day. So that his Jack Russell doesn’t feel left out, he gets a “fake” glucose check and a “fake” injection twice a day as well. Oh that made me snicker! I myself have been known to slip a non-medicated pet a piece of pill wrap or pill pocket when another pet in the home gets a medication. Otherwise you get the “that’s not fair ” look from the non-medicated pet. Even if you don’t have a goofy ritual, routines are your friend! 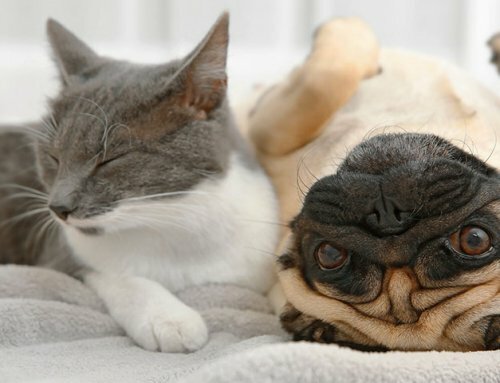 There are a couple simple routines that can improve your pet’s glucose regulation! 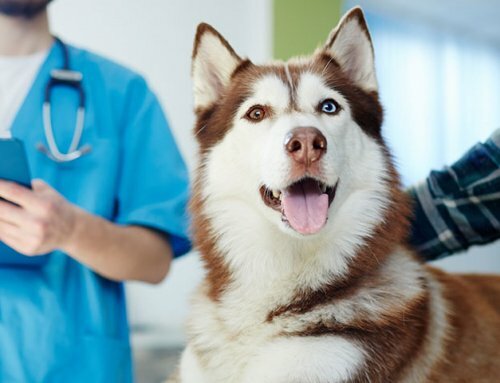 Have a calendar or log book dedicated to your pet’s diabetes. ADW Diabetes designed just such a log book for diabetic pets last year. Most glucose meter starter kits come with log books as well. Not only can you mark off that you gave the injection so another family member doesn’t come along and unwittingly give a 2nd injection, it makes it easier for your vet to review the recent history and assess insulin doses. Just make it part of your routine to scribble down how many units you gave and jot down any pertinent info at the time, particularly if you checked a glucose level. Keep the log book or calendar by the fridge with a pen handy. Mark when you opened a new bottle of insulin and put it in the calendar as a reminder for when you should start another. If you buy a box of 100 insulin syringes, count out 50 days on the calendar and a few days prior to that make a note that you will need to purchase more! Human diabetics obviously would not be satisfied eating the exact same meal twice daily for life. Of course, human diabetics are in control of their own food intake and insulin injections. They can fine tune their management even with a variety of foods that have different calories and meal times that may alter from day to day, and they can carry their insulin pen with them. 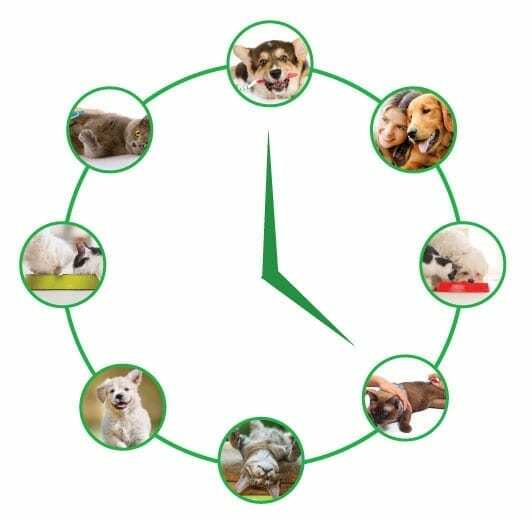 Since we are doing our best to achieve good control every day for our pets and hopefully not have to alter insulin doses day to day, feed your pet the same food in the same portions twice daily. Our pets usually gobble up their food and think it is delicious. Not once has one of my pets said to me, “No thanks, I’m ordering a pizza tonight”. Half the time my pets inhale their food so quickly I don’t think they even taste it. Canned cat food is usually easy to portion consistently. For doggies, have a measuring cup in the container of pet food. Don’t just dip the food bowl into the container of chow. Measure it. Don’t change pet food week to week. 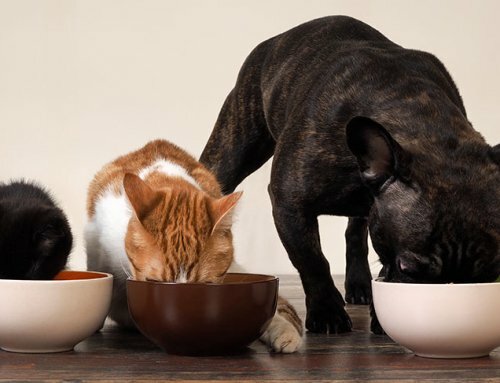 Have your pet food in a spot where you can readily see if you are about to run out. We all have a routine. Pet diabetes management is much harder for folks who do shift work, but the majority of us work 8 to 5 or something similar. My morning routine is pretty consistent and streamlined. 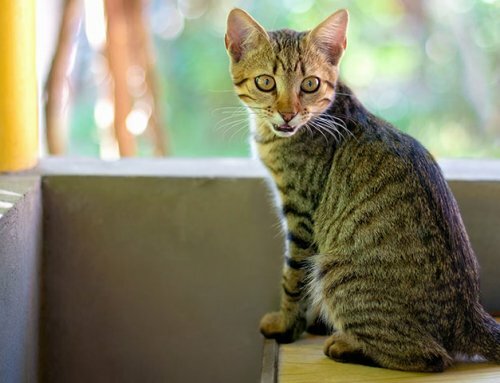 If everything is set up for a simple routine, even if you are still half groggy in the morning, you can get the food and insulin into your critter at the same time each day. 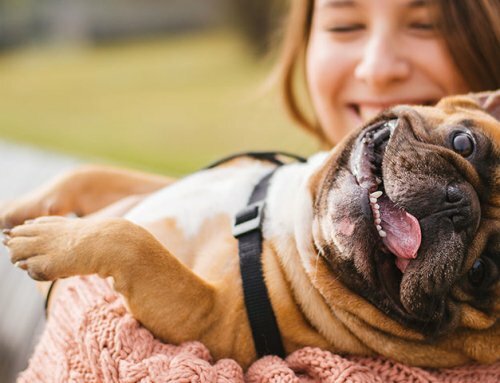 For those with irregular work schedules, it may mean getting to know your neighbors and teaching them how to give insulin injections to your pet. Sometimes it takes a village to regulate a diabetic if the pet owner has atypical work hours. Measuring cups are probably fine for many pups, but I’ve been using a kitchen food scale to hopefully be even more critical. I’m currently weighing a mix of canned and kibble to keep the meals identical. For years Annie ate 100% kibble (Blue Buffalo Healthy Weight for the slightly higher fiber), but about three months ago she turned her nose up at her kibble almost overnight. At about the same time I think she really got hit with dementia (age 14). We had several weeks of very picky eating, but she is now generally eating all but a few pieces of the kibble. Here’s the funny part. She frequently demands to eat as a three course meal! First course in the canned / kibble mix that she eats down to a few kibble and then very slowly backs away from the bowl (dementia?). I pick up her bowl and mix in possibly 1/4 teaspoon of baby food (Beachnut chicken & chicken broth) to lightly cover the leftover kibble and she’ll gobble the second course! She then gets her insulin, followed by her dessert (third course) which is a tiny, fingernail size, dog treat. I guess she has actually trained me! They do like their routine!